Aging is a natural part of life and something we must all go through. You will discover that you do not have to go through the aging process alone or with extreme discomfort. Over time, misalignments of the spine will occur if not taken care of, and our nervous system does not communicate with other areas of body as well as it once did. Chiropractic care is designed to find solutions to these health issues and strengthen the spine, so you can enjoy living in the moment rather than sitting on the sidelines. Many people, whether old or young, experience subluxation degeneration due to poor spinal health, but the sooner you embrace chiropractic care, the sooner you can embark on a journey towards optimal health. We’re on a mission to become your Meridian chiropractor, and continue to serve our community with a focus on optimal health. The first phase of subluxation degeneration is not painful and often goes unnoticed. 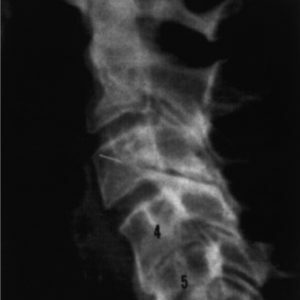 Over time, the normal curves of the spine alter and start to show changing spaces between the discs. While this doesn’t mean damage has been done, it is a sign that there could be damage in the future. 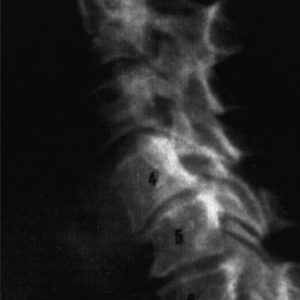 Chiropractic care recognizes this phase of degeneration and works to correct it and prevent further misalignment. 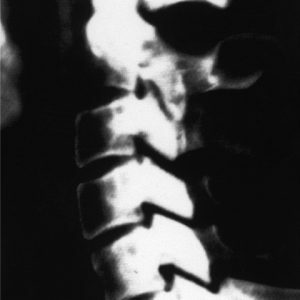 In the second phase, many people still do not realize they have subluxation degeneration, even though the space between discs continues to narrow and stiffness and aches start to develop. You may also notice your range of motion is not as extensive as it once was. While prior range of motion may not be able to be achieved again, chiropractic care can help restore many functions. 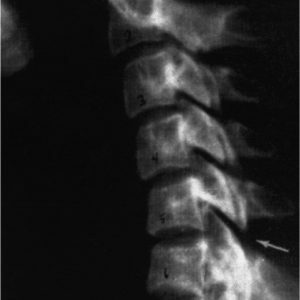 In the final stage of subluxation degeneration, many notice their quality of life has decreased due to issues such as limited range of motion and permanent damage to the vertebrae. However, there is sometimes relief during this stage when getting the proper chiropractic care in Meridian, ID at Foundation Chiropractic – even in phase IV. Applying the best techniques for subluxation degeneration can help relieve pain and improve overall nerve and body functions. If you suffer from any of the phases of subluxation degeneration, you should reach out today for a consultation to learn more about chiropractic care at Foundation Chiropractic. You can also prevent subluxation degeneration through chiropractic care. We are here for your health and wellness needs, and we encourage you to learn more. Choose us as your Meridian chiropractor, as we continue to health our community.